Palestinian amora of the third generation. According to Yer. Ter. xi. he was one of the teachers of Abbahu. 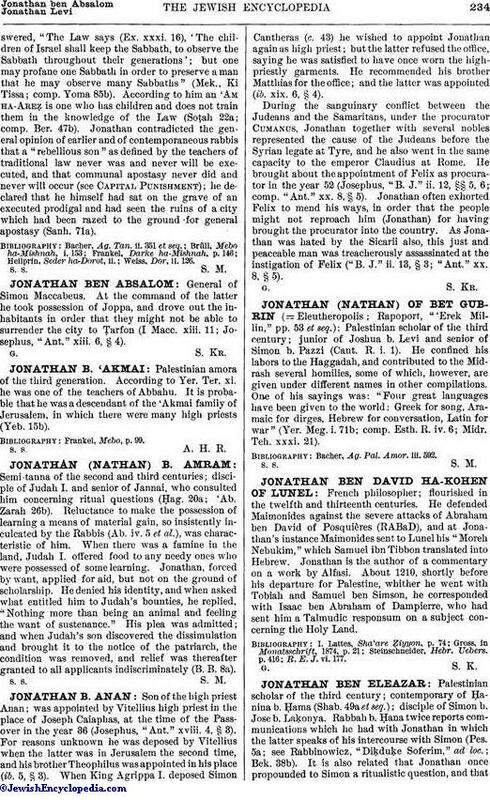 It is probable that he was a descendant of the 'Akmai family of Jerusalem, in which there were many high priests (Yeb. 15b).